Broadwater Landing lot 138: This is a no-brainer! 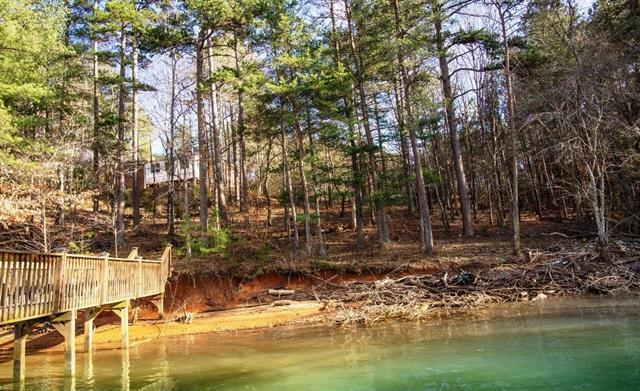 Covered floating dock included in the sale of this great building site. 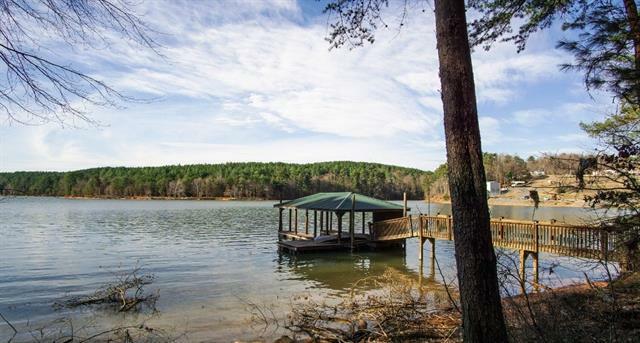 Shoreline has easy access to water for swimming and access to the dock. 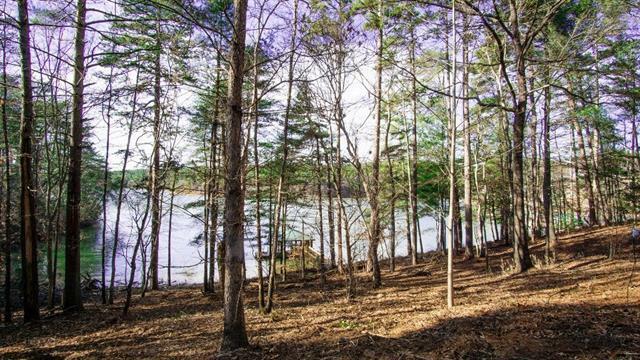 Build to within 50 feet of the property line and you will be loving the "lake life"!! NO HOA! NO Dues! Amenities include: Landscaped Entrance, Street Lights, Paved Roads, Underground Power, High speed Internet/Phone by Century Link, City Water, City Sewer and Natural Gas. 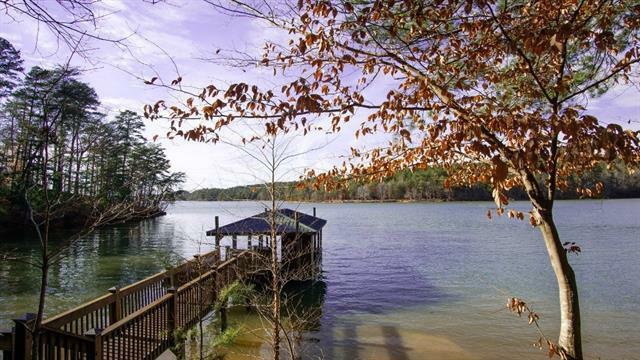 Lake Rhodhiss Highlights: 3,000 Acres in size 90 Miles of shoreline Regulated by Duke Energy Fully recreational lake (Boating, Sailing, Jet Skis, Water Skiing, Swimming, etc.) Fishing tournaments Constant water level, clear water clarity 6 boat launches Broadwater Landing is located about 10 minutes northwest of Hickory on Lake Rhodhiss.